The Fujifilm X-T20 has been one of our favourite mirrorless cameras, mixing compact form with great image quality and a fun shooting experience. But it’s now more than two years old, which means it’s time for a shiny new model to take over – the Fujifilm X-T30. 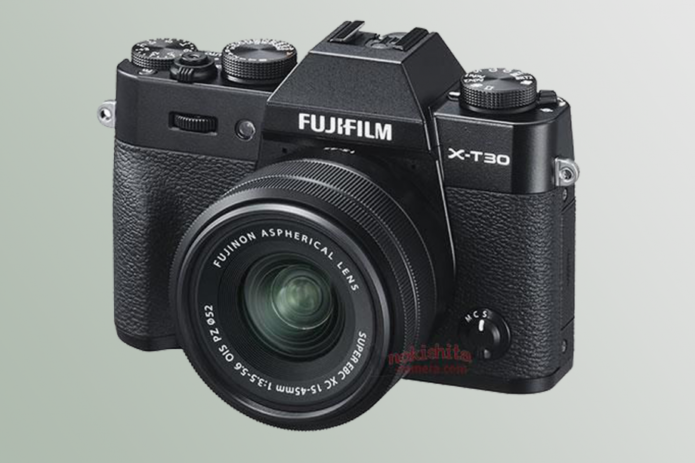 FujiFilm hasn’t officially confirmed this camera (that’s expected during the week beginning 11 February), but a series of leaks suggest the FujiFilm X-T30 is not just coming, but coming soon. The main question for X-T20 and X-T10 owners, or simply those shopping for a compact APS-C camera is – will it be worth buying or upgrading to? Let’s take a look at the currently available information to see what’s in store.